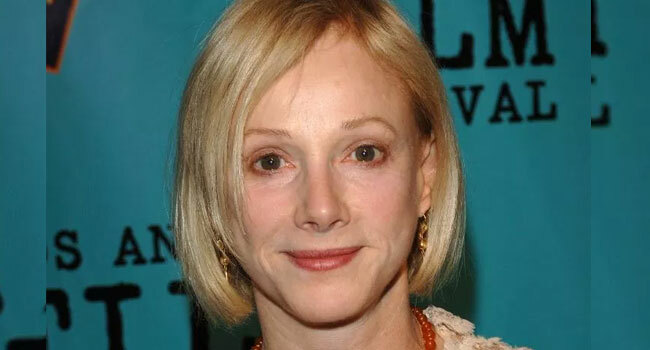 Oscar-nominated actress Sondra Locke has died of cancer at the age of 74, US news outlets reported on Thursday night. Locke died November 3 in California, the reports said, quoting a celebrity news website, Radar Online. She had been battling breast and bone cancer. The Los Angeles County Public Health Department confirmed her death, Variety magazine reported. Locke was also known for her decade-long personal and professional relationship with Clint Eastwood. She was nominated for the Oscar for best-supporting actor for her role in an adaptation of the Carson McCullers novel “The Heart is a Lonely Hunter” in 1968. It was Locke’s first movie. Eastwood and Locke were professional and romantic partners for the next 13 years. Locke later got into directing and she and Eastwood had a bitter split in 1989 that was marked by legal battles.